Here they are! 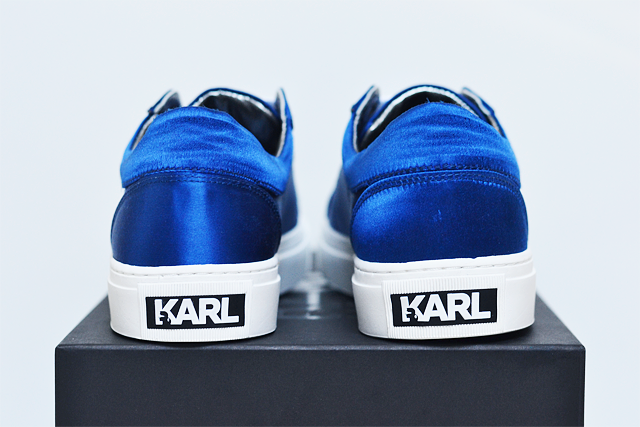 My proudest sale purchase: a satin pair sneakers of Karl Lagerfeld. Sale was definitely on my side this season. 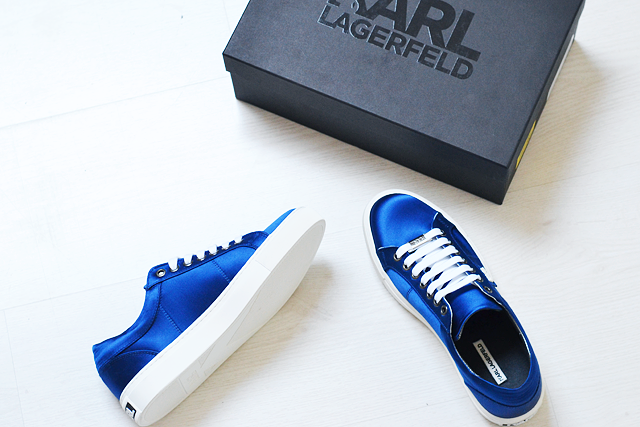 I had so many lucky chances and right then when I thought I succeeded sale, I stumbled up on this gorgeous pair sneakers of Karl Lagerfeld. 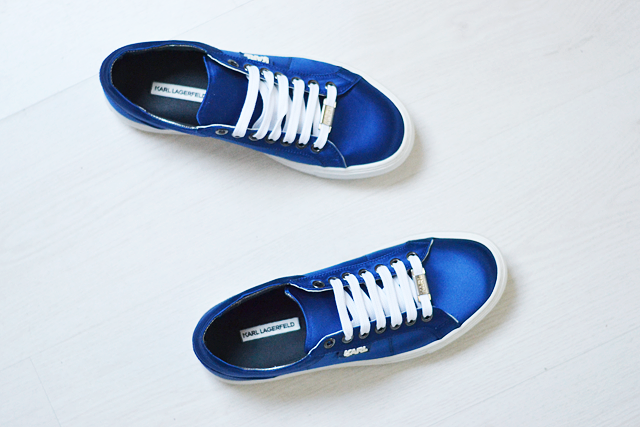 I wasn't searching for blue sneakers at all but the more I thought about them, the more I realized I needed them. 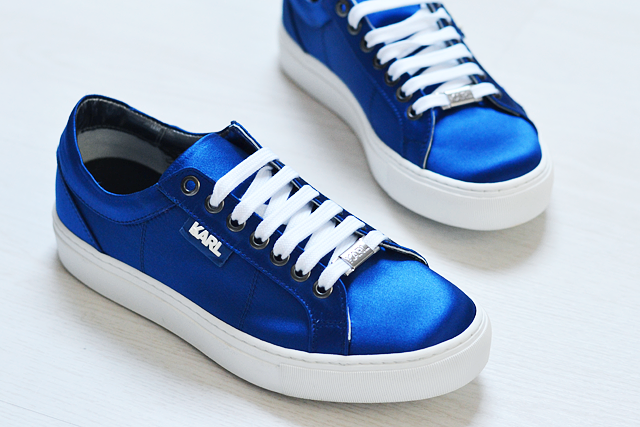 The color is so beautiful and the satin fabric makes them even more gorgeous. I'm in love. True love. 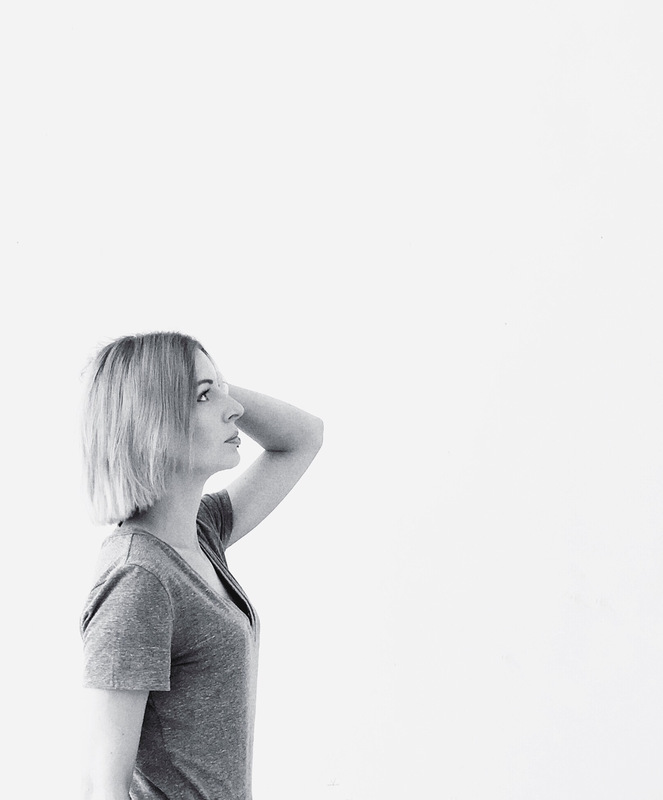 Find them here, they're almost sold out!